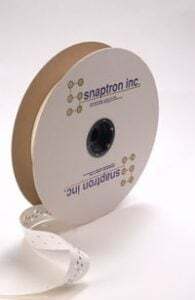 Custom Peel-N-Place™ Tactile Dome Reel - Ideal For High-Volume Applications | Snaptron, Inc.
Our Custom Peel-N-Place™ reels were designed specifically for those looking to fully automate the placement process of custom Peel-N-Place snap dome arrays. 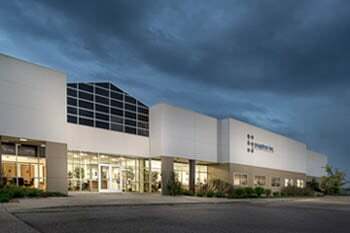 Using a sophisticated automation process designed in-house, we are able to offer our customers a cost-effective solution for high-yield array placement. 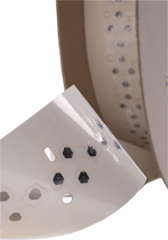 Our Tape and Reel design lends itself well to high-volume applications where cost savings is critical during the board assembly process. 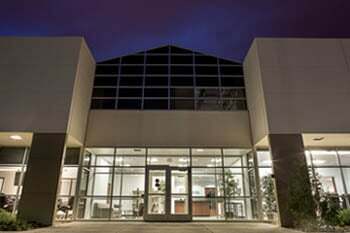 Our Custom Peel-N-Place tactile dome arrays are manufactured entirely in Windsor, Colorado, to our exacting specifications to ensure that you always receive the highest quality product with consistent characteristics every time you order. 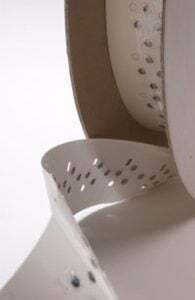 Contact us today to see if your application is a candidate for our Tape and Reel process.